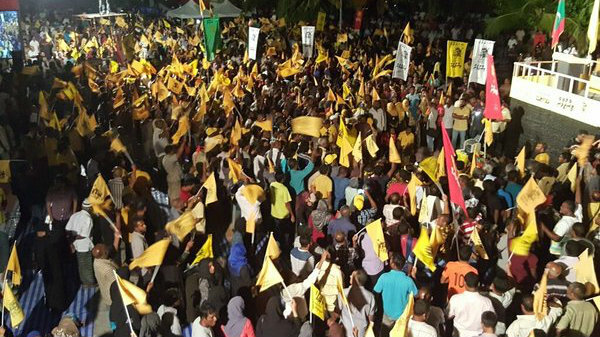 The ruling party is seeking a police probe of its allegations. 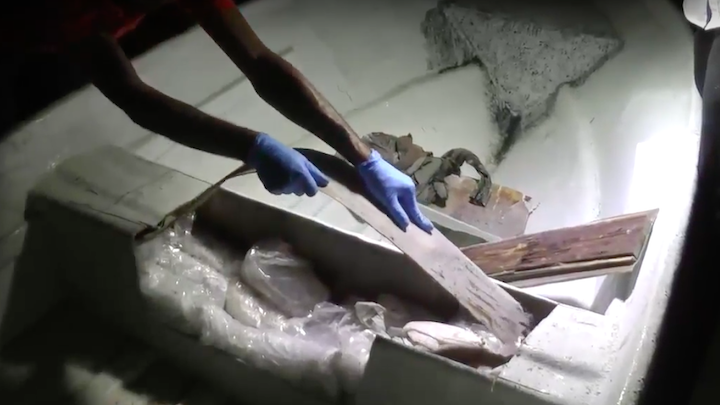 The dangerous acts include arson, police said. 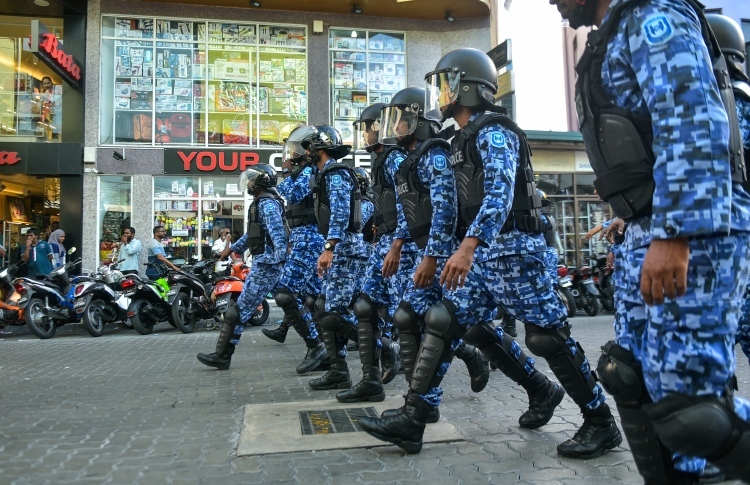 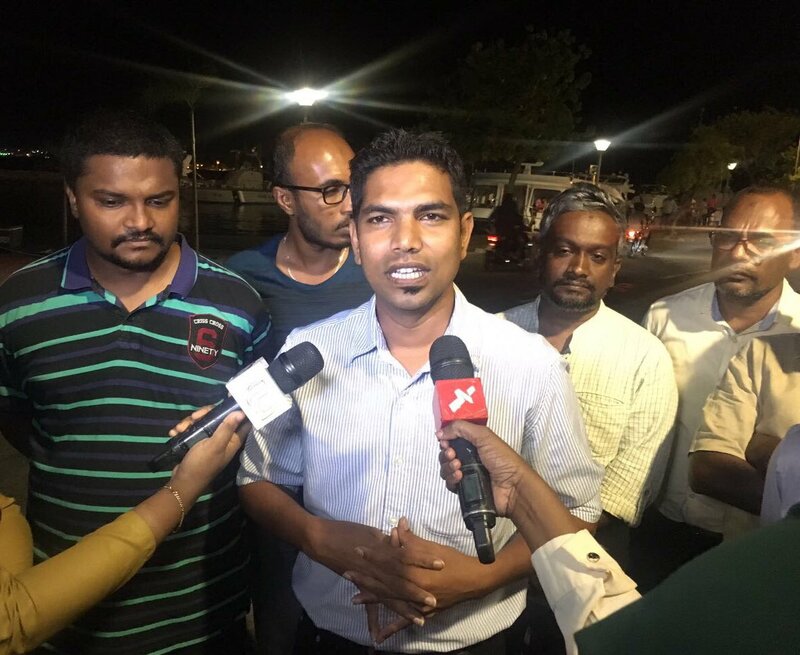 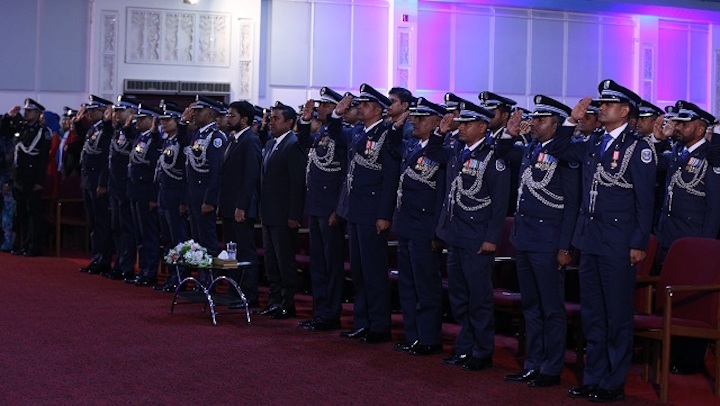 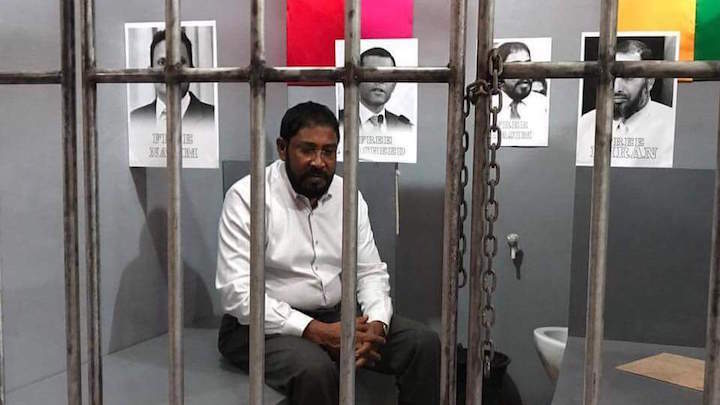 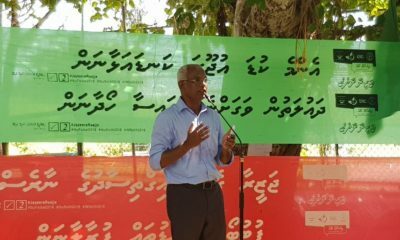 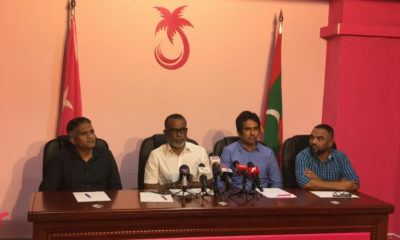 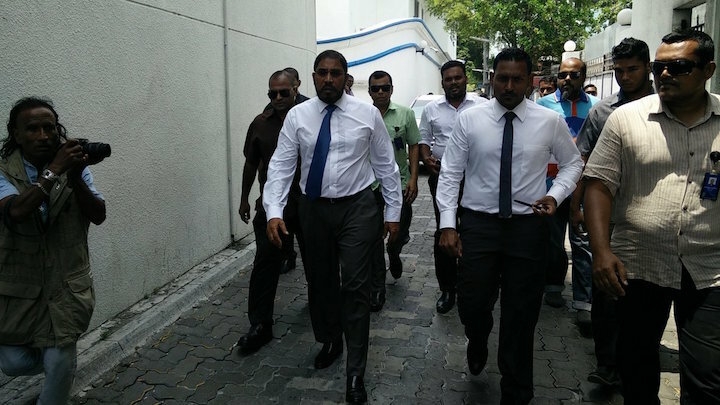 The police have warned that the opposition alliance will not be allowed to stage an anti-government demonstration in Malé as planned on Monday. 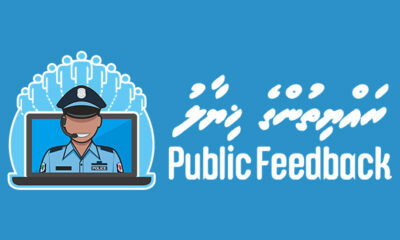 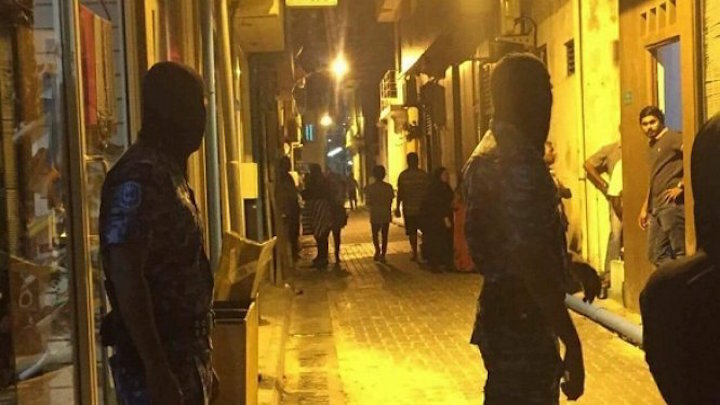 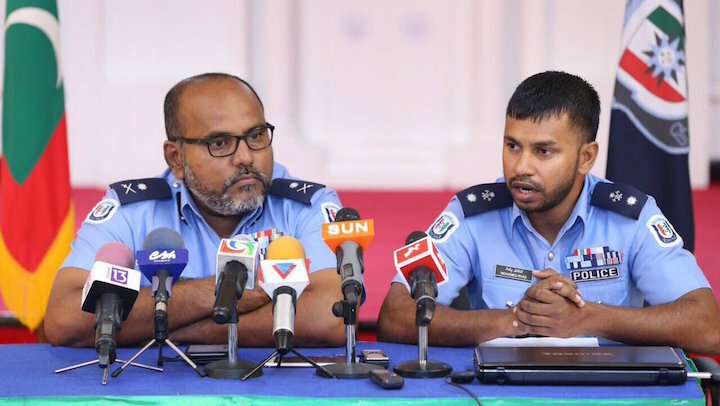 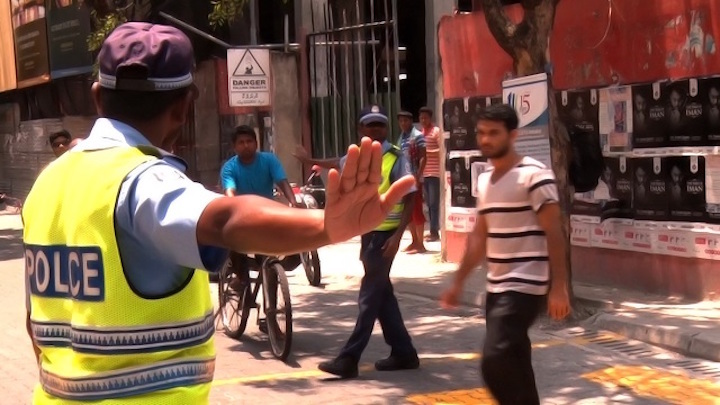 The police have appealed against scaremongering on social media after widely shared posts about several mugging incidents in Malé by a group of knife-wielding men. 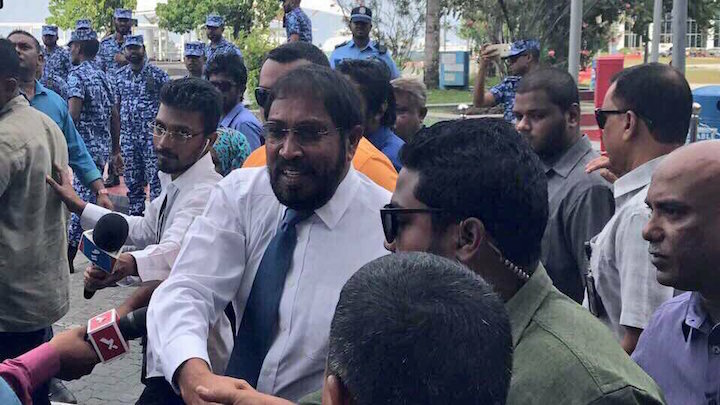 The move comes after the police apologised for falsely claiming in court that a case against the opposition lawmaker had not been sent for prosecution. 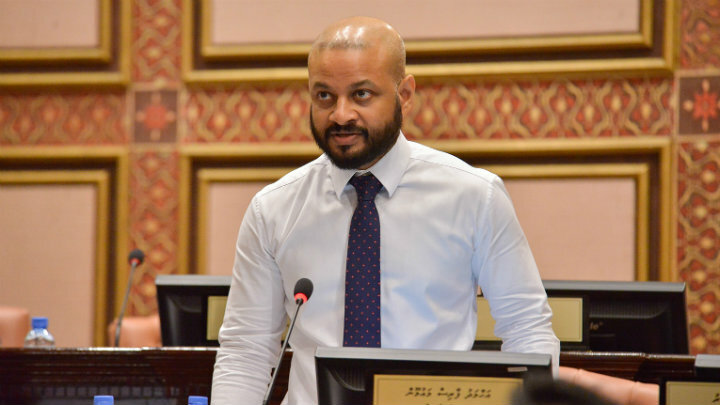 Faris was stopped at the Velana International Airport's immigration checkpoint Sunday morning after he checked in to fly to Bangalore, India to visit a sick relative. 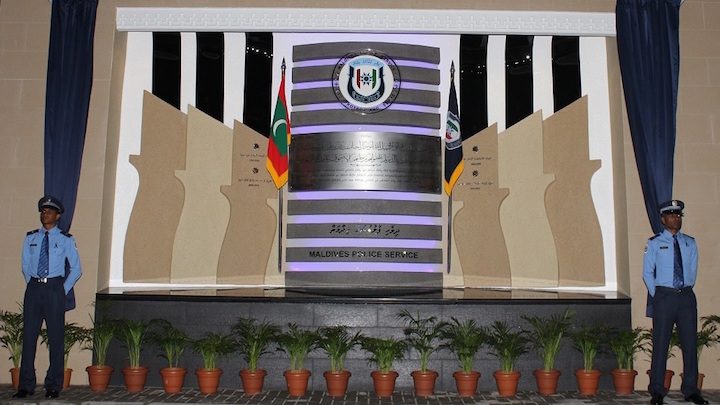 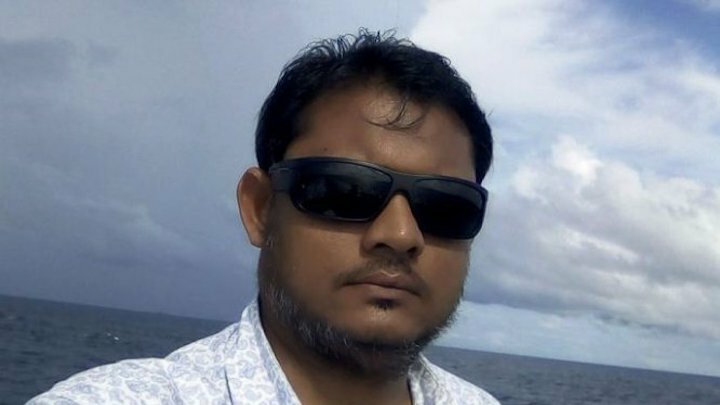 Two Maldivian men were found guilty of smuggling 24kg of heroin into the Maldives in March 2014 and sentenced to life imprisonment.